Come see our gorgeous selection of Spring plants! 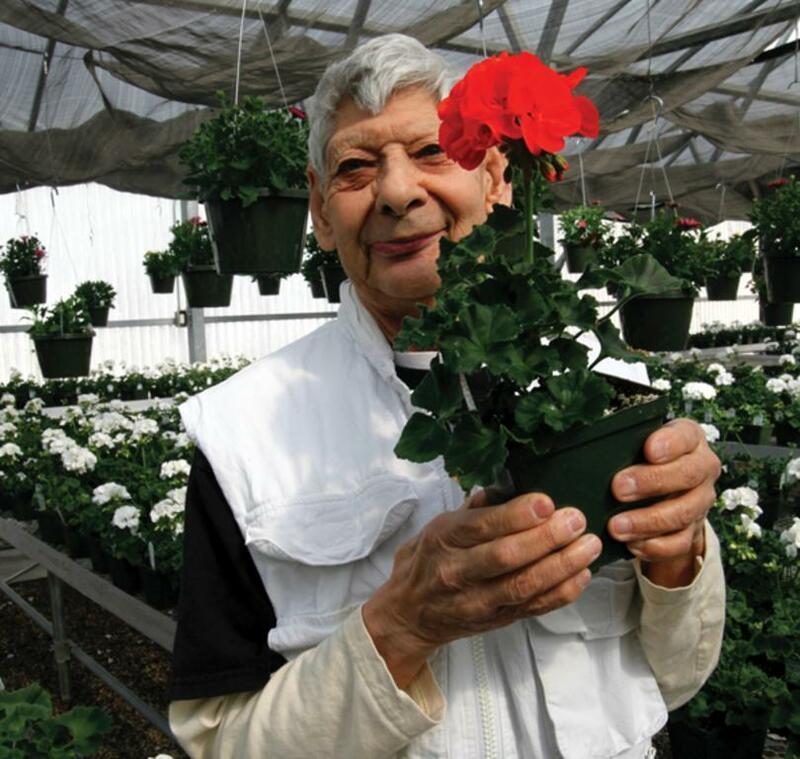 Grown with love and care in our Corrales Greenhouses by individuals with intellectual, developmental and cognitive disabilities in ARCA's care. 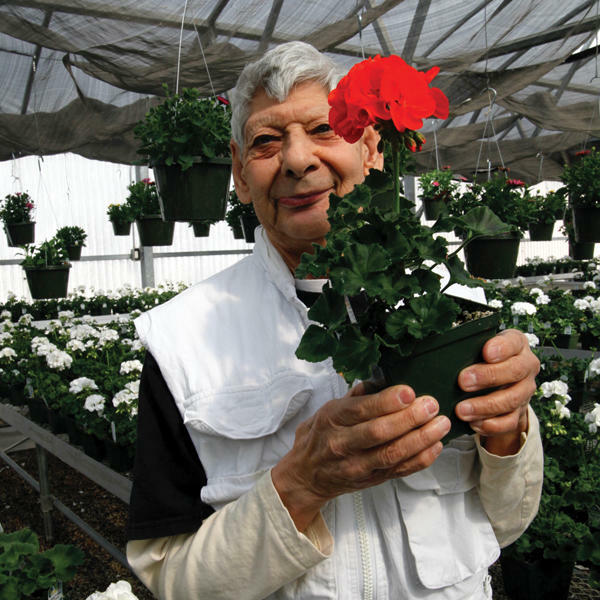 Greenhouse Tours available throughout the morning, refreshments and the joy of community.